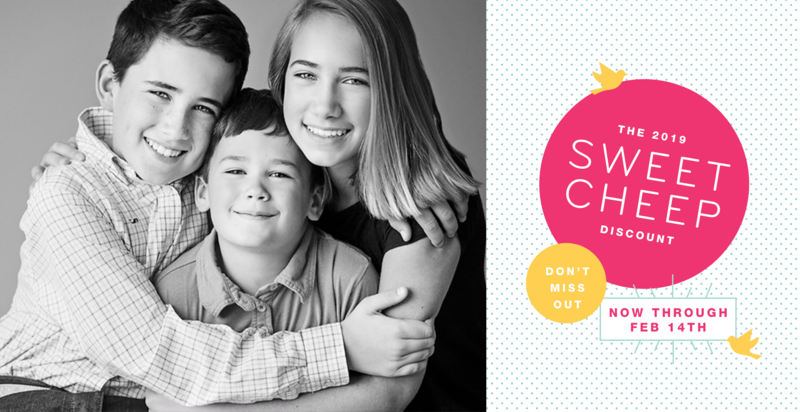 Home Parenting	Last Chance: Little Nest Portraits $65 Sweet Cheap Deal! 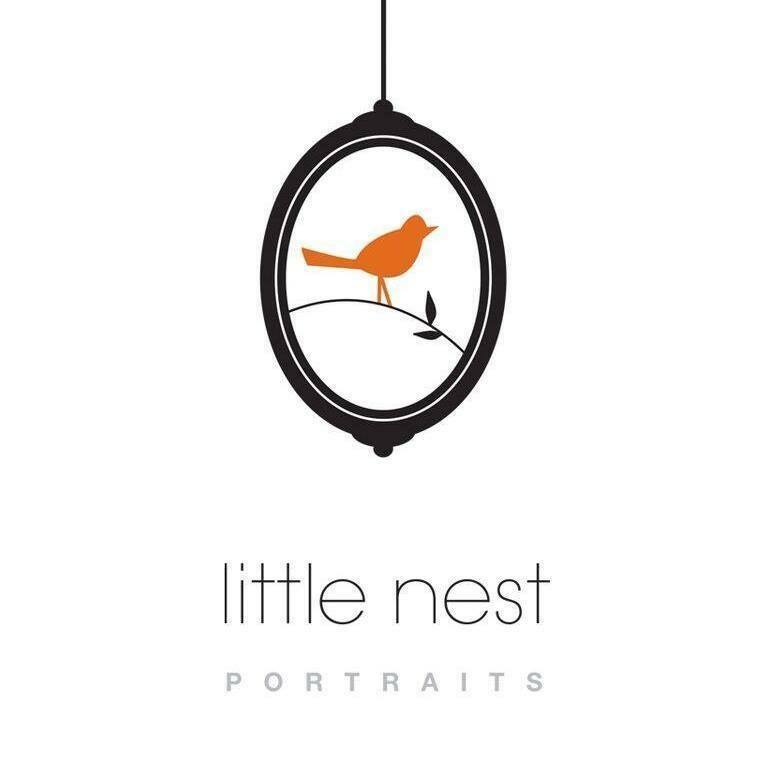 Little Nest Portraits kicked off the new year with a fresh new look and a SMARTY “sweet” deal! If you missed the original deadline — no worries, Little Nest has decided to extend the deadline to February 14th!! Smarties, this deal gives you the perfect opportunity to take advantage of some major discounts on the best photo experience! 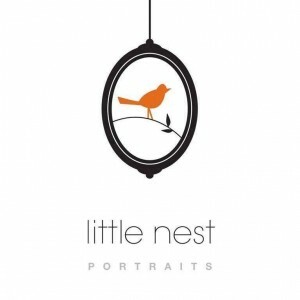 • An ideal introduction to Little Nest Portraits! Purchase today and book between now and June 30th.